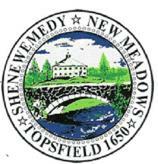 National Grid license signed. 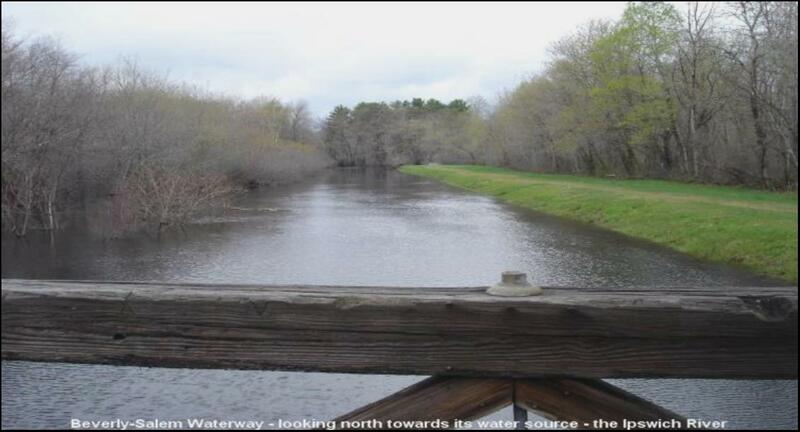 We are now working on the design of the northern 1.6 miles of the trail to the Boxford town line. 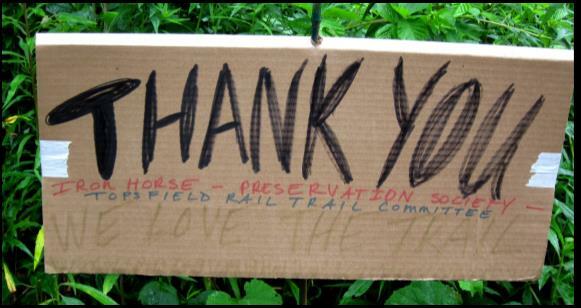 We thank those donating to the Friends of Topsfield Trail.